Several top executives have exited the company after the departure of CEO Les Moonves, who had been accused of sexual misconduct. Joseph Ianniello, the president and acting CEO of CBS, is wasting no time putting his imprint on the company. Ianniello has appointed Laurie Rosenfield to the newly created position of chief people officer, the company announced Thursday. She assumes the duties previously assigned to Anthony Ambrosio, who had been the company's head of human resources and chief administrative officer. 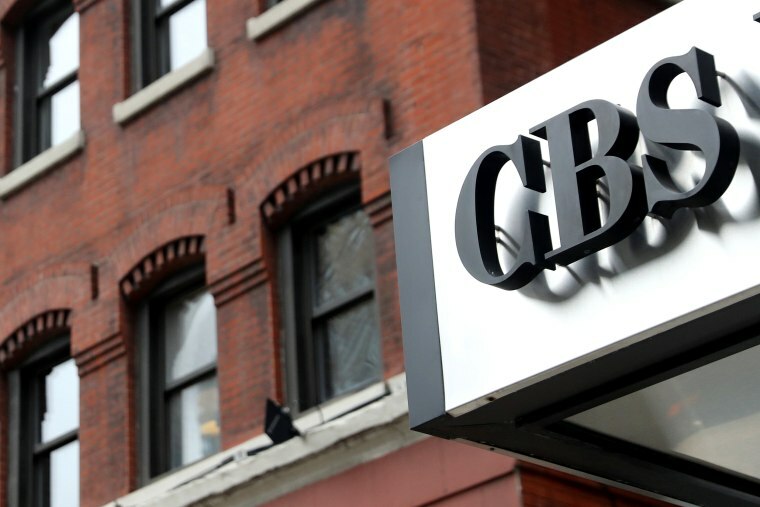 He will remain at CBS as a consultant running the company's corporate ventures. Rosenfield joined the company in May as senior vice president of people development and had previously worked at MediaLink, the industry consultancy. “We are very pleased to name Laurie to this new position as we continue to reassess and strengthen the culture here at CBS,” said Ianniello in a statement. “Our employees are our most valuable asset, and this role has been created to ensure we remain steadfast in our commitment to putting our people first." Ianniello is poised to make other management changes, according to a person familiar with the company who was not authorized to speak publicly. Ianniello, who had been chief operating officer, replaced Leslie Moonves, who left the company after several women accused him of sexual misconduct. Moonves has denied any wrongdoing. The company, which includes CBS, Showtime and book publisher Simon & Schuster, is in the midst of two investigations by outside law firms that are looking into the allegations against Moonves and probing the company's culture. Several top executives have left the company since Moonves' departure. Jeff Fager, the executive producer of "60 Minutes," was fired by CBS News president David Rhodes after he sent a text to a CBS reporter who was working on a story about sexual misconduct allegations against Fager. Fager has denied the allegations. Gil Schwartz, the chief communications officer, is also leaving, with an exit package worth more than $7 million. Also on Thursday, CBS named former magazine executive Joanna Coles as a part time “creative advisor” to "CBS This Morning." She is also a board director at Snap and was previously editor and chief content officer of Hearst Magazines. The company also confirmed Dana McClintock would become its new chief communications officer. He was previously executive vice president of communications.